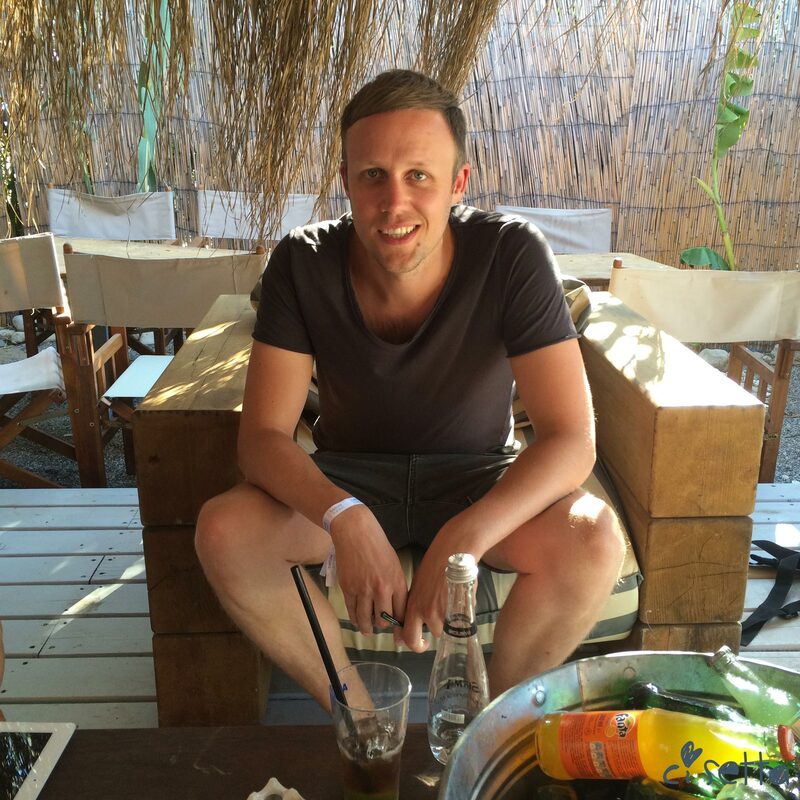 The next guest on the interview series is Jan Blomqvist the one that brings an emotional aspect to the electronic music. Accepted as one of the outstanding names of Berlin’s electronic music scene, Blomqvist has made a right decision about directing his love for rock music to the electronic music in fact. Defending the fact that “music is emotion”, he produces perfect tracks with melancholy, love and nostalgia. 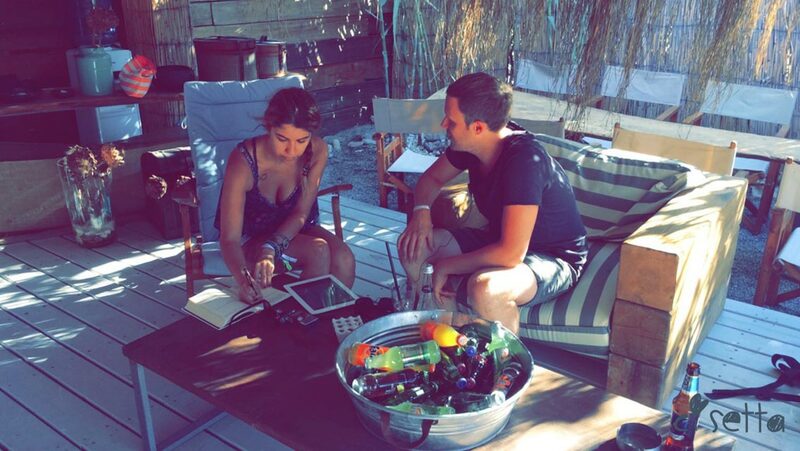 I had an opportunity to have a little chat with this young DJ and producer running from a gig to another, at Before Sunset Closing Sessions in Çeşme. Hello! It’s a great pleasure for me to have an interview with you, thanks for this opportunity. Are you excited for your sunset session? I haven’t listened you live before, so I am looking forward to listen you. Yes. Firstly, I am really excited to play with Giorgio Moroder because this man is a legend. I can’t wait to see him playing and talk to him. Did you like Çeşme by the way? Is it your first time here? It is nice here! The beach and the stage is amazing. The last time i played on a stage like this, it was in a beach party in Egypt but normally the parties at the beach are not that massive. Yes it is my first time in Çeşme, I played in Istanbul 4 times I think. How is your 2015 Summer going so far? I played lots of gigs and festivals unfortunately I didn’t play at my favourite festival called Fusion but next year I hope so. I played last year but I wasn’t booked for this year, I don’t know why. It was so sunny this summer, it was so hot. I was in Turkey already in Istanbul, Georgia, France, Switzerland, Germany, Poland and Russia. The party that i played in Moscow was great. It is known that Berlin is your primary inspiration for your sound. Can you describe Berlin in 3 words? Wild, fun, freedom in mind. We love your music here in Turkey especially with this sunset session music video of yours! What specific details do you focus on during the production? When I work on tracks? It is always difficult but I try to follow my inspiration. When I have an idea i start working and then suddenly many ideas start to come and sometimes in the end I always have too many ideas but for me the hardest part is to find, to figure out the ground and main idea and figure out which one is the best and try to make a structure of it. Is it always hard to decide the best idea? Yes, because i have too many ideas. For me the problem is not to have too many ideas, the problem is build the structure and finish the track. My mind is always confusing myself! Some people do yoga or something like that to relax, what do you do? Oh no. I like sleeping and partying. I like hiking, I did hiking, I did it for the last two weeks, I was on holiday in Corsica. Normally I don’t do that but it was great. I want to do it again but it is a bit different than doing music. Do you still feel the rock star inside you even when you play a different music genre? No, because I have never felt like a rockstar! I always felt like young and for me there was never a difference between doing rock music or electronic music, I just do electronic music now because I like it better. Maybe someday I will do rock music again. For now electronic music works better for me. Because my fascination for it is now way bigger than rock music. Lastly, any Istanbul plans coming? There was a gig planned for Istanbul two weeks ago but it was cancelled, I don’t know why. And so we plan to do this gig again but I don’t know when. On September 6th you will be at Stuttgart for Stil vor Talent Festival right? How is it going to be like? Really? In Stuttgart? (pauses) Oh you mean in Heidelberg? (laughs) It is close to Stuttgart. To be honest, I never prepare for the upcoming weeks I always watch the next day because I get stressed. I never make plans for the next two weeks that is why I have my booking agency for and I really trust him. To be honest, I don’t know much about this festival but I know that I will be meeting with some old friends for Stil vor Talent Festival, this will be great. I am always happy to meet friends from Berlin. Are you happy with your record label? Yes, they were always nice. I love this guys and I am super thankful for what they did for me. – Without PASSION I would not be able to here right now. – If I had to choose audio or video, I would choose VIDEO because video has audio also. 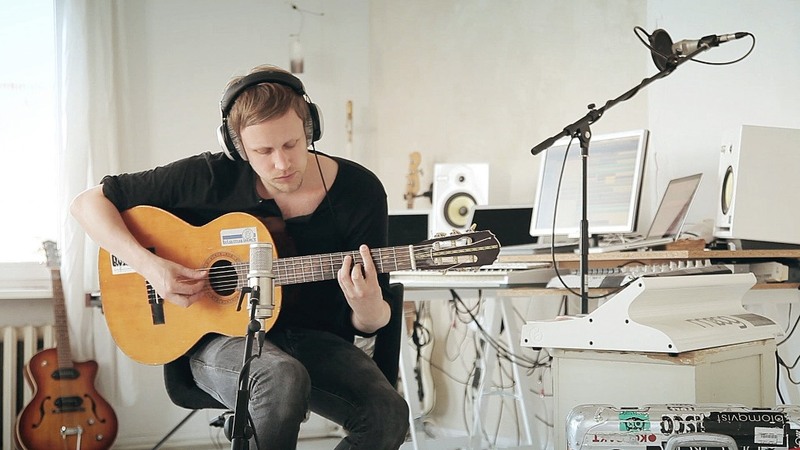 This entry was posted in ENGLISH, INTERVIEWS, LIFESTYLE and tagged cisetta, electronic music, interview, jan blomqvist. Bookmark the permalink.